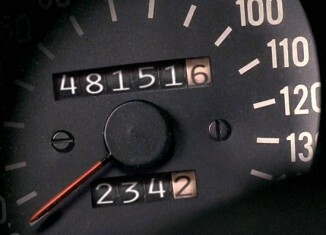 If you’re a fan of the show Lost, you probably like to search online for more information. The web has a lot of great resources, especially ones that discuss top-rated TV shows. With so many Lost websites to choose from, you can get the information that you need quickly. You can even get clues online and can also take advantage of the ability to watch full episodes. Take a look at the following information to learn more about these websites. If you happened to miss a full episode of Lost, you always have the opportunity to watch the show online. There are numerous websites that allow you this option. If you want to get your episodes through the official source, check out ABC.com. Here you can watch full episodes, get re-caps, look at photos, and get more information on cast members. This is a great online resource if you’re a big Lost fan. If you’re in search of a great fan site that has a lot of information, take a look at lost-media.com. You can find interesting information on characters, episode guides, photo galleries, and you can even take part in communication on the forum. This is a great way to share your love of Lost with other fans. You can also learn things that you may not have already known. By doing a simple web search, you can also find many other websites to choose from. Most of these websites have news, episode re-caps and spoilers, and pictures of the cast members. If you’re looking to learn as much as possible about the show, you should take a look at some of these websites. There are also many Lost blogs. These blogs are often run by fans as a way to share personal opinions about the show and cast members. If you like to read commentary and want to see what others have to say about the show, take a look at some Lost blogs. 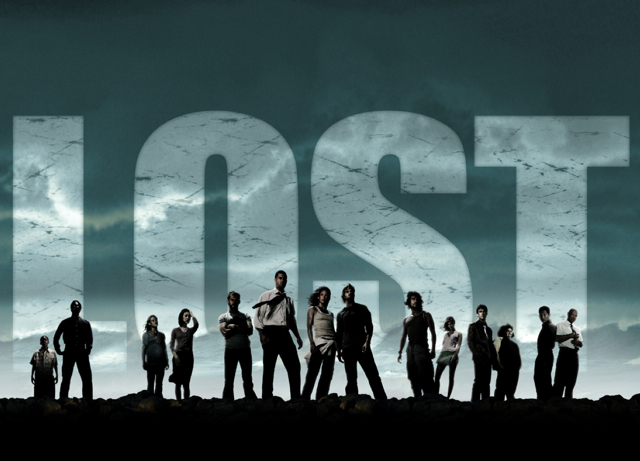 If you’re a big fan of the TV show Lost, take some time to look at some of these Lost websites. You will find that you’re able to better enjoy the Lost experience with the help of these online resources. If you’re a big enough fan, you may also consider starting your own website or blog. This gives you the opportunity to share your thoughts and information with other Lost fans!